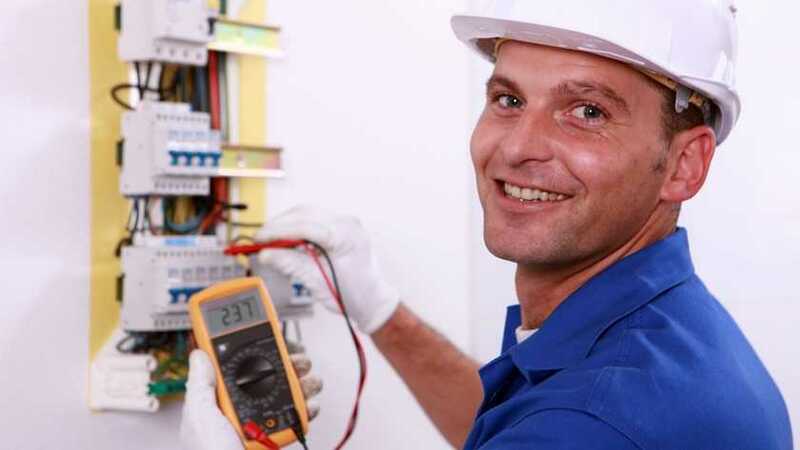 Would you like to work as an Industrial Electrician at an international company in Amsterdam which has been active in the storage and transhipment of iol products for the last 60 years? Newer and older technologies are interwoven at this site, so this is a terminal where you can still do the real operator's job. Independence, flexibility and cooperation are core requirements. In short, interesting work for a good company!